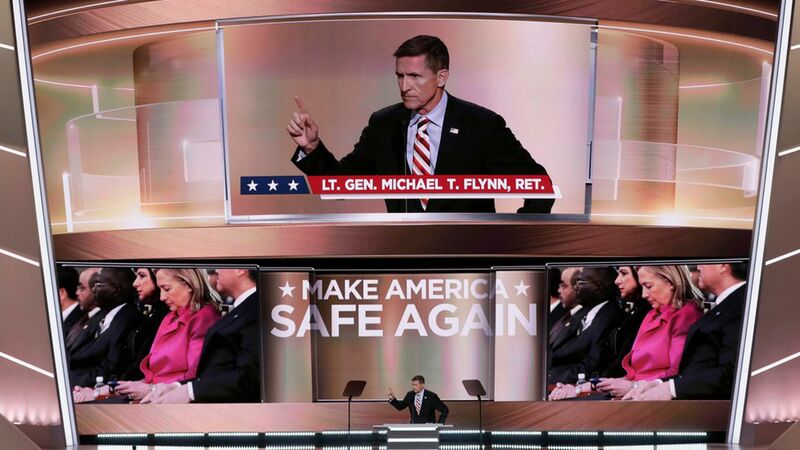 Michael Flynn worked to promote a private plan to build nuclear reactors throughout the Middle East — that, at one point, involved contributions from Russian companies — even during his tenure as President Trump's national security advisor, per The Wall Street Journal. Think back: This story was already in the spotlight today as House Democrats asked Special Counsel Robert Mueller to look into Flynn's failure to disclose trips related to the project on his security clearance renewal forms, claiming Flynn "appeared to break the law." One step farther: Flynn didn't give up on the project once he assumed a White House position, instead working to arrange meetings between the former military officers behind the project and National Security Council staff. Why it matters: It's just more bad news for Flynn as he increasingly finds himself at the nexus of Mueller's investigation.